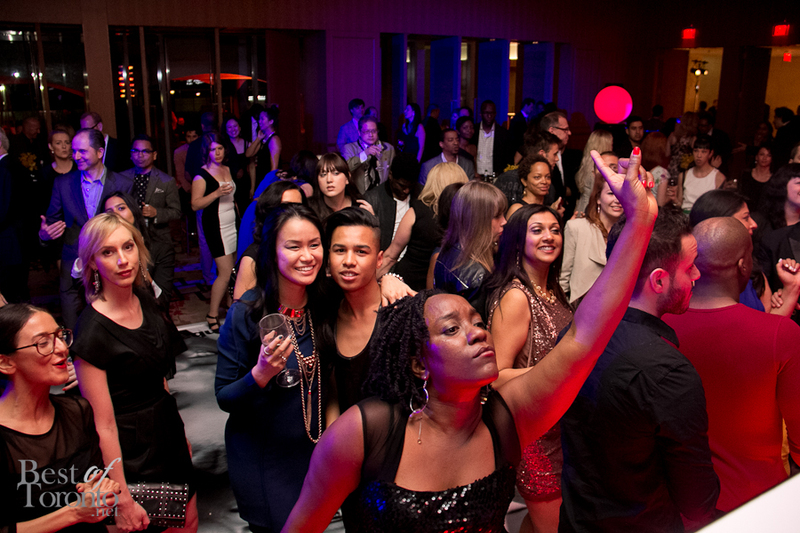 In this issue of the BestofToronto.net newsletter: Muzik heats up every Saturday night with their Grey Goose lounge including tonight with a Beach Bombshell party featuring DJ Wikked. 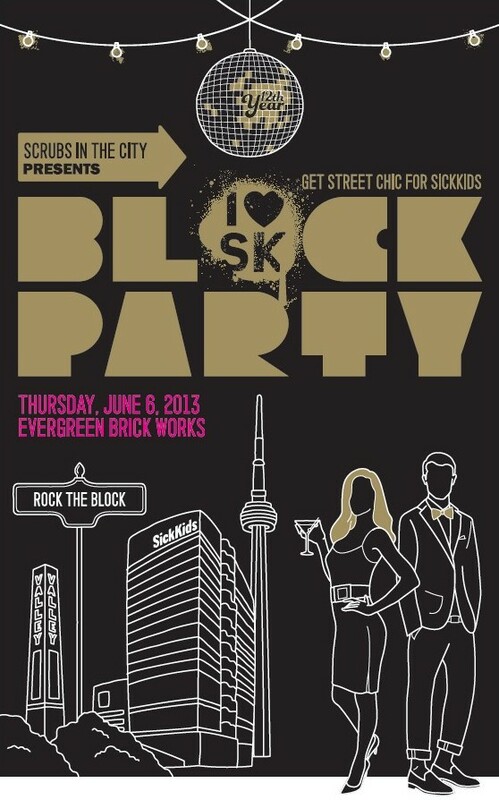 Also mark your calendars for June 6th for one of our favourite charity events: Block Party presented by Scrubs in the City. We are also giving away a pair of tickets worth $350. Ladies get complimentary admission until 11pm. Also, if you haven’t already, check out the exclusive Grey Goose Lounge at Muzik with dedicated Lounge staff and Grey Goose cocktails made by mixologist Trevor Burnett. Grey Goose cocktails include the Grey Goose sling, Entre vous, C’est la vie, Joie de vivre and the “Eiffel Sour”. Access to the Grey Goose Lounge is managed through Muzik membership cards, giving Lounge card holders unlimited access to the exclusive space for themselves and up to 3 guests. The lounge is also available for private and corporate bookings. Tim Hortons shows their support for small scale farmers by introducing a new Partnership Blend.To celebrate their partnership with coffee farmers in Guatemala, Honduras, Brazil and Colombia for more than 8 years, Tim Horton’s introduces a new coffee blend called the Partnership Blend.The new Tim Hortons Partnership Blend coffee is a unique formula, much different from Tim Hortons regular coffee blend. It’s still of medium body, balanced with subtle yet complex notes of cocoa and nuttiness. It comes in ground coffee format available now at participating Tim Hortons restaurants across Canada. The coffee retails for $7.69 with $1 from every purchase going back to support the Tim Hortons Coffee Partnership.For more information about the Tim Hortons Coffee Partnership click here. 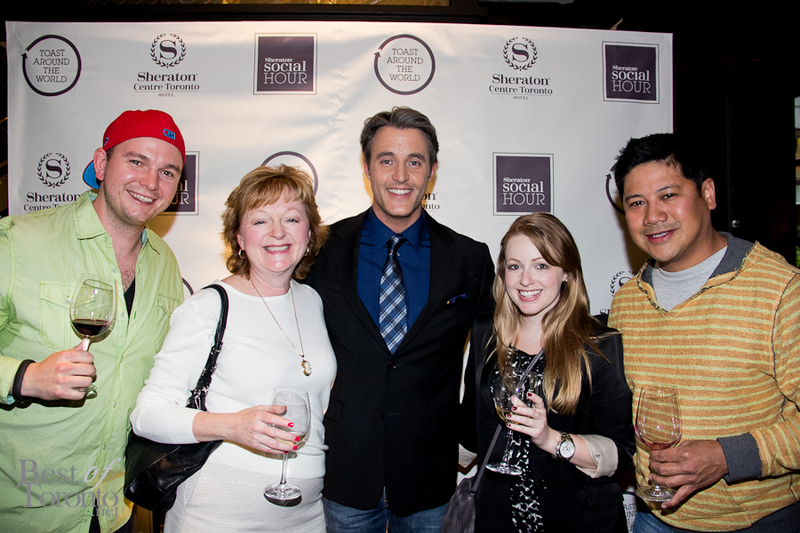 Ben Mulroney came out to join in the opening festivities of Sheraton Centre’s new Social hour every weekday from 5pm to 7pm. What makes it interesting is that for only $6 you can try two 2-ounce pours of great wines rated 90+ by the Wine Spectator. For more information click here. Check out the video from the New York City launch event last year. The Toronto launch this year was coordinated with the Vancouver and Montreal launches. 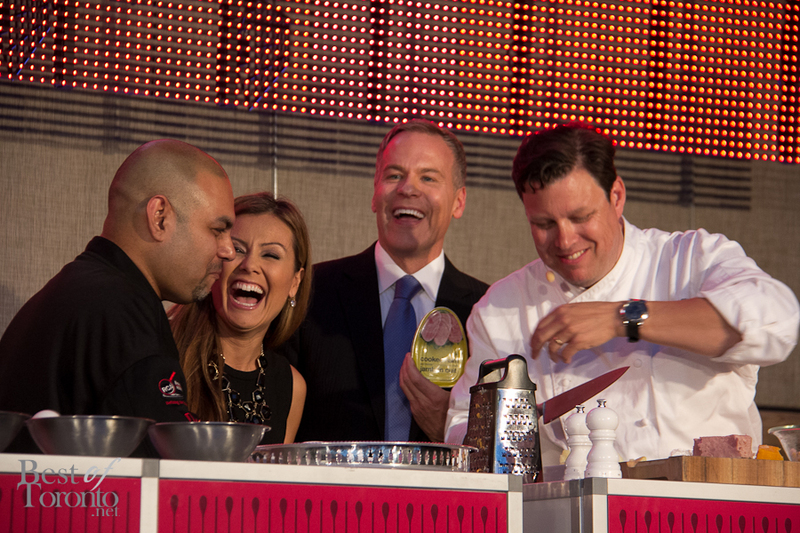 An Ultimate Food Challenge in support of the Daily Bread Food Bank raises $90,000. The Daily Bread Food Bank hosted their second annual “Ultimate Food Challenge” featuring a culinary competition with 3 chefs: Devan Rajkumar of The Food Dudes, Alexandra Feswick of The Samuel J Moore at The Great Hall and Jason Parsons of Peller Estates Winery. The event brought 250 food loving philanthropists out to the gorgeous Corus Quay on the waterfront who got to sample wine from Peller Estates, beer from Beau’s and, of course, try some great food. Read more. The 2nd annual Right to Play Ball in support of the Right to Play charity at Shangri-La Hotel turned into a dance party with the help of DJ Tony Okungbowa (from the Ellen Degeneres Show). Congrats for raising $55,000 for Right to Play and congrats to our friend, Glen Baxter for hosting another great event! More photos here. We’re looking forward to “BLOCK PARTY” on Thursday, June 6th, 2013. Many events happen at the beautiful Evergreen Brick Works but none have pulled it off as well as SickKids “Scrubs in the City” in terms of grand decor, great food, amazing drink selection and overall fun factor. The evening promises to be full of surprises including live musical and dance performances, a dance party with DJ Danny Floh Back, a premier photo wall and an amazing silent auction and raffle you won’t want to miss. So now is your chance to attend by winning a pair of tickets valued at $350. Contest closes on June 3, 2013. Enter the ticket giveaway here. Also mark your calendars for another one of our favourite charity events that deliver huge on fun: the highly anticipated Sinai Soiree happening at the one and only Casa Loma. Featuring open bar Get your tickets at www.thesinaisoiree.com.